When it comes to luxury in the automotive industry, there are certain manufacturers that come to mind. Only a handful of these companies, however, are known for setting the standard of excellence and opulence. The Bentley Motor Company is one of these prestigious brands that is now associated with the likes of Rolls-Royce, Aston Martin, Lamborghini and Ferrari. The historic British car company was founded by W.O. Bentley in 1919, when the first Bentley car was created. The Bentley designs dominated the Le Mans races from 1927-1930, proving to be quite successful in terms of performance and speed, and has preserved that reputable standing even today. Over time, Bentley has often been compared to Rolls-Royce, both due to it’s long-standing rivalry, as well as their partnership for a period of time. The difference between these two manufacturers early on, however, was Rolls-Royce was known for luxury and sophistication, while Bentley’s reputation was for performance and speed. Little did they know the partnership that was to come. During the Great Depression, Bentley became financially unstable, and Rolls-Royce Limited purchased the company in 1931. Gradually, Bentley automobiles began to resemble the Rolls-Royce style, while maintaining the emphasis on performance, until ultimately, they became one of the most desired luxury cars available anywhere in the world. 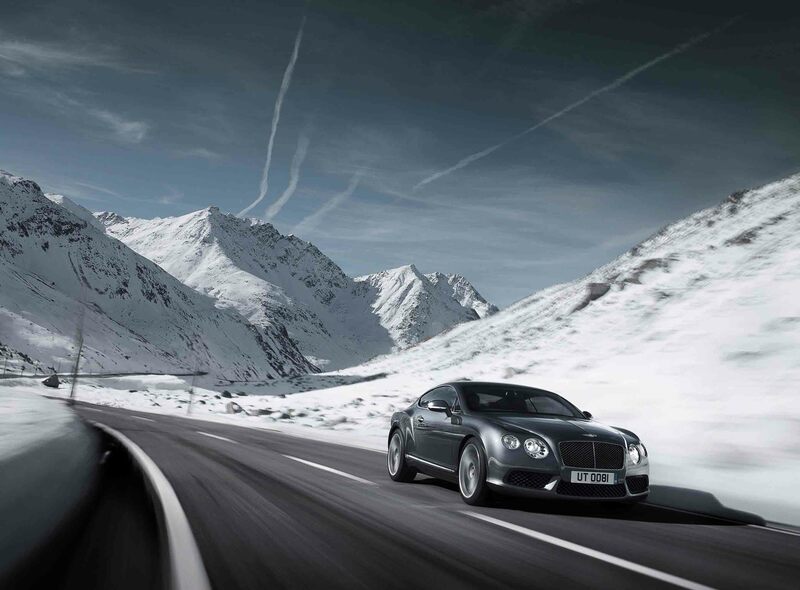 So, aside from opulence and speed, what makes a Bentley so desirable? One word: Exclusivity. Chairman of Ferrari, Luca di Montezemolo, once said, “The exclusivity of Ferrari is fundamental for the value of our products; we don’t sell a normal product. We sell a dream.” Verrissimo, Senor Montezemolo. When it comes to luxury vehicles of this caliber, that is exactly right. These are not just cars anymore, they are dreams. Some ranging in the hundreds of thousands of dollars, only the wealthy can afford a Bentley, narrowing down the clientele tremendously. So, we’re left with the rich (and famous). As of late, more and more celebrities are stepping out in their Bentleys, associating them with the most elite class of people in the world. Another appealing attribute of the Bentley line is their ability to customize any car, catering to each customer’s wants or needs. And we mean anything. Bentley refers to this as a “bespoke” model. With bespoke models, you can individualize your Bentley as much or as little as you desire. Don’t want to customize? No problem, Bentley has packages that will make you feel like it was made just for you. Take this 2013 Bentley Continental GTC with the Mulliner Driving Specification, it has everything from diamond quilted hides and custom wheels to a jewel fuel cap… Bentley considers every detail. So, whether you want everyone to know just how accomplished you are, or you simply want to reward yourself, a Bentley can be anything you want it to be, and more. As Valentine O’Conner, Bentley spokeswoman, once said in reference to the Arnage T, it is “the perfect mix of British refinement and amazing performance.” We believe this to be true of all Bentleys, and we believe that the sophistication of a Bentley is never overstated or undervalued.